Liu Chang ’ Group Exhibition “LOVE: Intimate” at Today’s Art Museum, Beijing. Beijing - Fou Gallery is pleased to announce that our represented artist Liu Chang will participate in LOVE: Intimate. Love, one of the most universal forces, is also a significant subject matter in the history of art. LOVE: Intimate presents the most representative video art of our time, unfolding diverse contemporary narratives of intimacy. Divided into five chapters, this exhibition is organized around “Action”, “Monologue”, “Energy”, “Eternity” and “Future”, leading the audience to experience, explore and evoke love. For Today Art Museum’s group exhibition LOVE: Intimate, Liu Chang is commissioned to specially create Random Walker - Alone Together, an interactive video installation with double screens. Two screens stand back to back in the middle of the exhibition space (as shown). 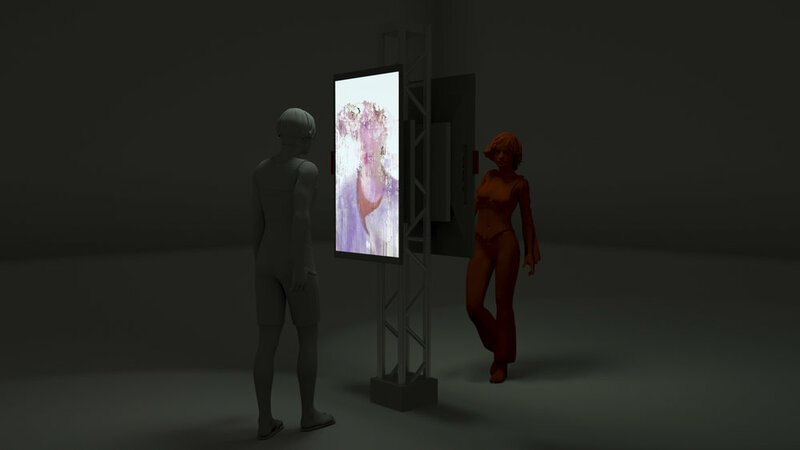 When a person stand in front of one screen, the image of the viewer standing at the other side of the installation will gradually appear, and vise versa. This unexpected way of encounter mimics the experience of self-inspection when a stranger surprisingly enters our gaze. It is also like a simple smile that we give to the passersby. 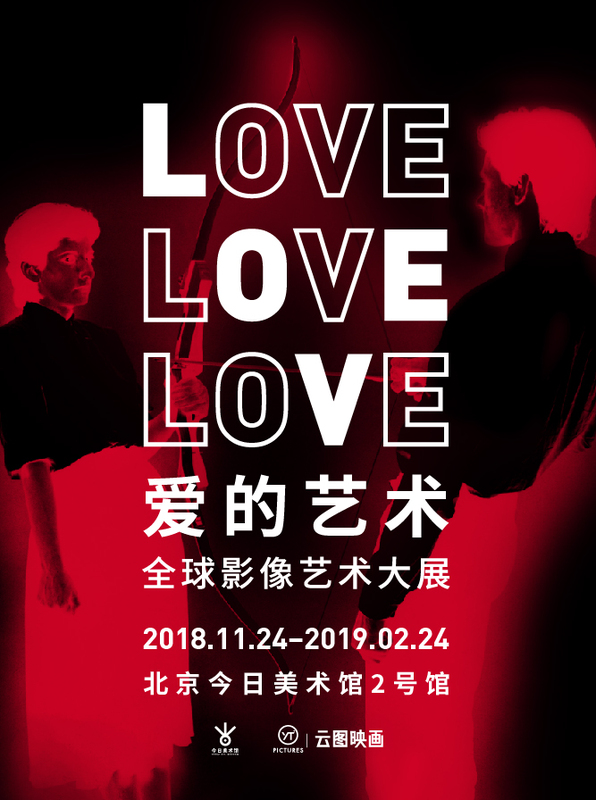 Love Theater: Intimate examines “love” and “intimacy” under the epitome of the contemporary visual culture through images and installations, and guide the viewers to experience the boundary between people. In the exhibition, when viewers encounter with Random Walker - Alone Together, they also meet the other visitors by coincidence. This work seems to coincide with the uncertain and flickering existence in a relationship.